When the season started, the Red Sox looked like the complete team everyone thought they were and the Phillies looked like a hopeless cause. Since then, the Phillies have stayed true to that assessment as the worst team in all of baseball. The Red Sox, haven't been over .500 since May 1st and have been looking at a very realistic possibility of finishing last for the 3rd time in 4 seasons. This weekend they will get together again for another Interleague match-up, the last for the Red Sox this season. Tonight the Red Sox have their hottest pitcher starting the series, Joe Kelly (8-6 4.94), who went 6-0 in the Month of August. He's in the same category as Pedro Martinez, who was the last pitcher to do it for the Sox and Roger Clemens who was the last to do it in August. Kelly announced at the beginning of the season that he was going to win the Cy Young, which many scoffed at the idea. But there is nothing to be laughing at right now as he goes for his 9th win of the season against the worst team in baseball. 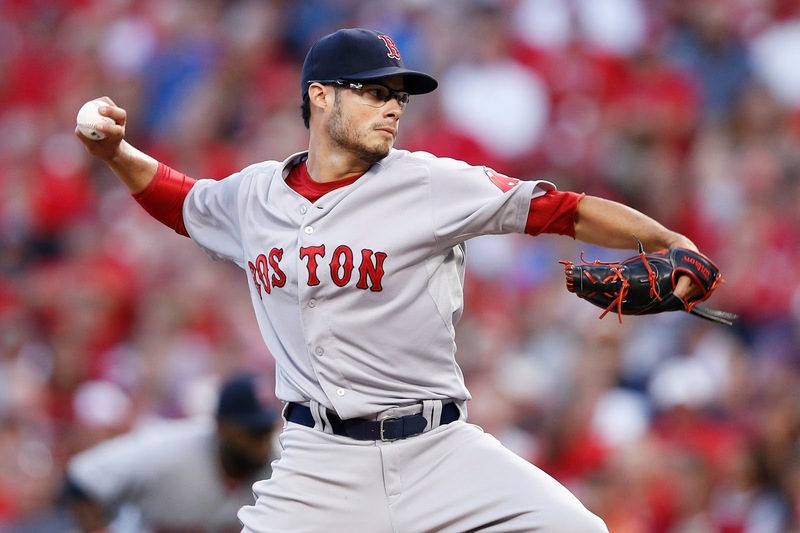 The Phillies have Adam Morgan (5-4 4.03) on the mound tonight, who is making his 13th career MLB start and first at Fenway.